The National Center of Excellence Program offers extensive summer programming. 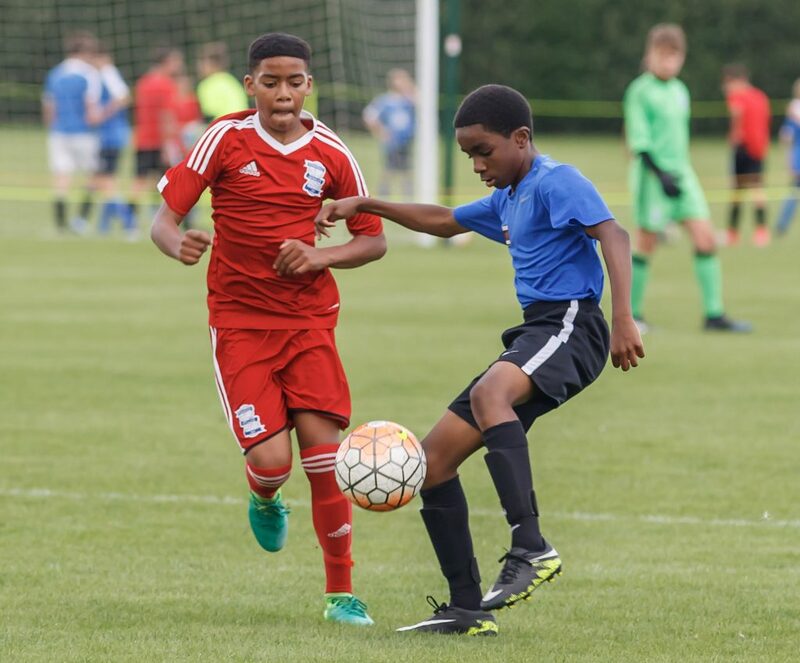 Domestic and International Residential Camps are complemented with Regional Day Camps to offer players high caliber soccer options throughout the summer period. The National Center of Excellence offers both Selective and Open Registration Summer Camp options. The NCE International and Domestic Residential Camps are the pinnacle of our summer programming, offering a highly selective environment for aspiring collegiate and professional players. Our Regional COE Day Camps offer all 2018/19 COE players continued delivery of the COE program during the Summer period. 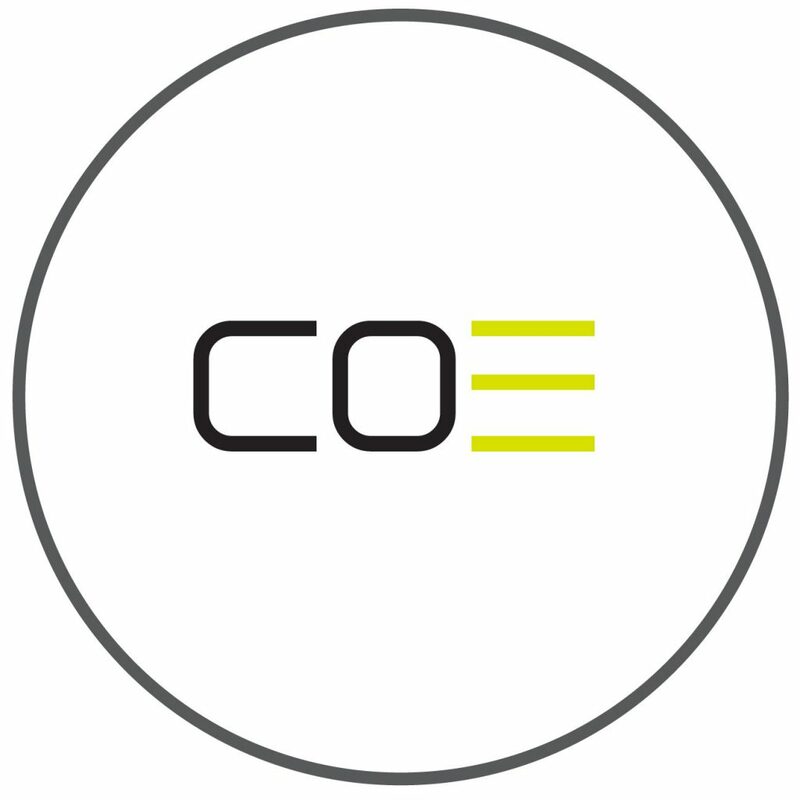 NCE Staff deliver 15 hour of COE coaching at each camp, allowing selected players to maintain the highest possible standards during June, July & August. NCE ZONE 1 Camps are open registration Day Camps for 7-11 year olds. 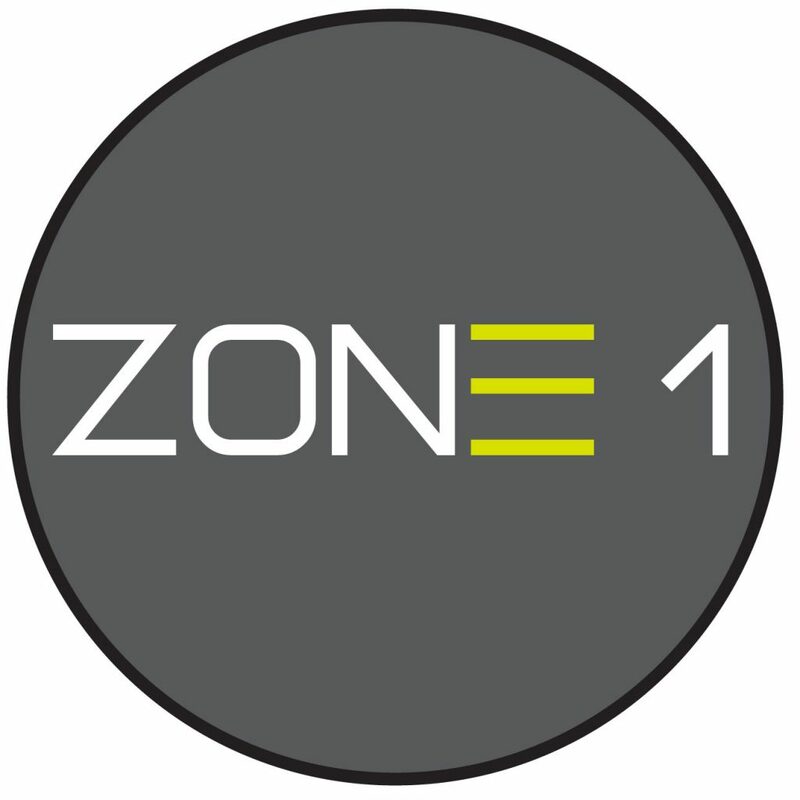 Zone 1 camps are the perfect introduction to NCE programming and create the ideal environment for younger players to familiarize themselves with NCE training methods and philosophy.